Larp has gotten some media coverage lately. Just minor stories. But notable for lack of sensationalism. Fox News reports on larp, and it’s not what you think. And Kotaku talks about Warhammer at a Castle in the Czech Republic. 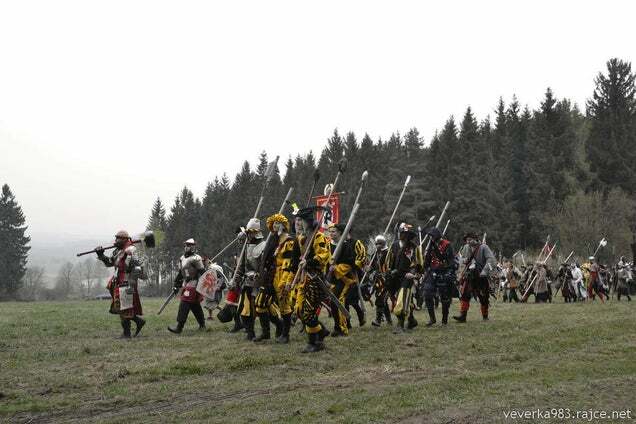 Kotaku shows off some images from a Czech Republic larp. It’s a great gallery, check it out. They have amazing terrain to battle on, and a ton of people. 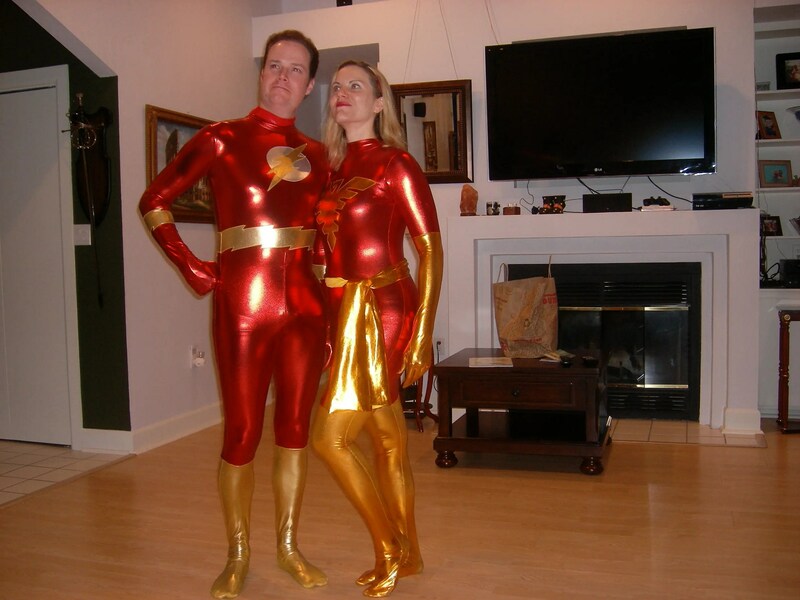 Their garb is awesome, and fits the WH Fantasy style very well. Kinda jealous. Check out even more on the Smrtihlav 2014 facebook page. Embedded above is a Fox News story about larp, and it’s not the kind of coverage you may expect from a Fox affiliate. It helps that the central character of this story is a Veteran and Ambulance driver, which is territory Fox is familiar with. He uses larp as therapy for ptsd from his past and from his present. This is an interesting window into larp, from a point of view not often expressed. We all use larp as therapy in subtle ways. If this is how the population at large has to view larp in order to accept it, then I’m fine with that. From a week or two ago, a news article about a Vampire the Masquerade player who is running for the Florida State House of Representatives. The coverage has been fairly neutral. The comments section is a bit more biased. It’s good that someone is out there in the public eye. Even better that his family is supportive and understanding. Of all the kinds of rpg and larp players out there, V:TM players are uniquely suited for politics. I think he’ll do great.